How Much Is My El Paso TX. 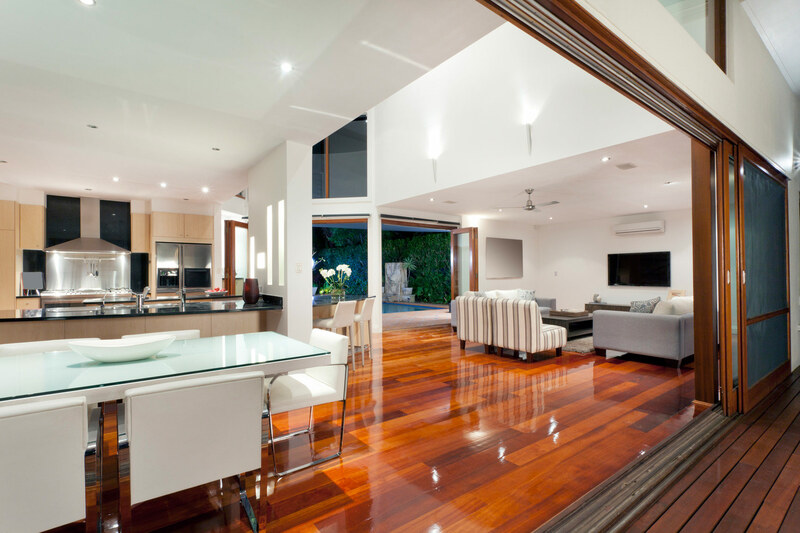 Metro Area Home Worth? 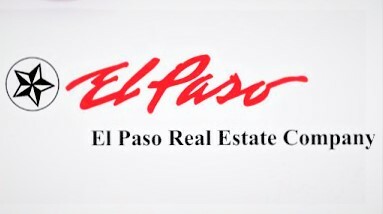 Check out our large inventory of El Paso Real Estate or contact us if you need to sell your home. 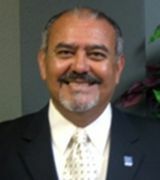 Our real estate company in El Paso, is ready to help.